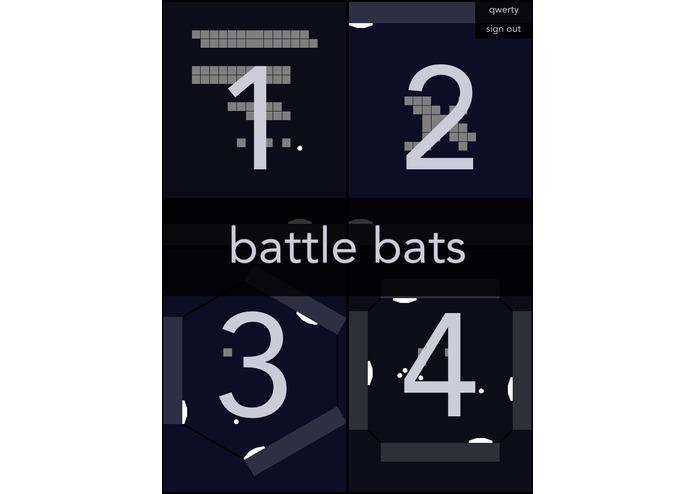 Battle Bats is a fun and exciting new game for iOS. Mixing elements from classic arcade games, it offers fast-paced entertainment for all ages. Players compete to break blocks by moving bats to bounce balls. Power ups add energy and surprise. 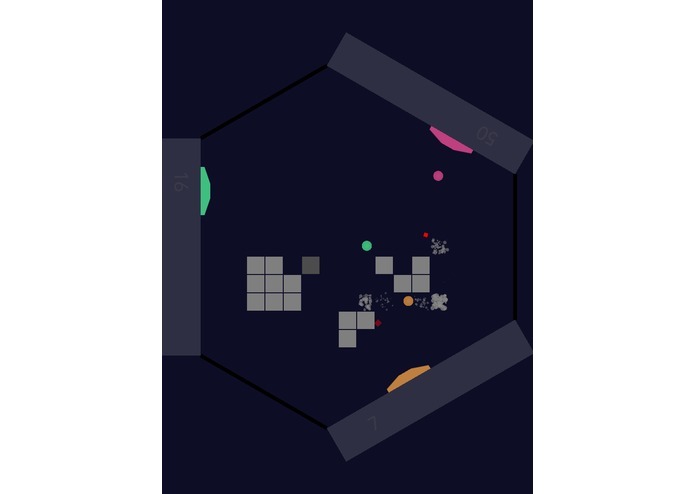 Play with up two players on iPhone or four players on iPad for maximum fun! Gameplay is simple and intuitive: drag under the bat to defend your territory from balls or to catch power ups. But don't underestimate the game -- exploding blocks and sudden power ups bring mayhem to every level. Watch out for balls that pass through blocks, balls that destroy whole clusters of blocks, or even balls that divide in two! Battle Bats stores all your levels in the cloud so you can take them to any device. When you first sign in, you can quickly make an account to identify your content. Just enter your desired info and click "new user." 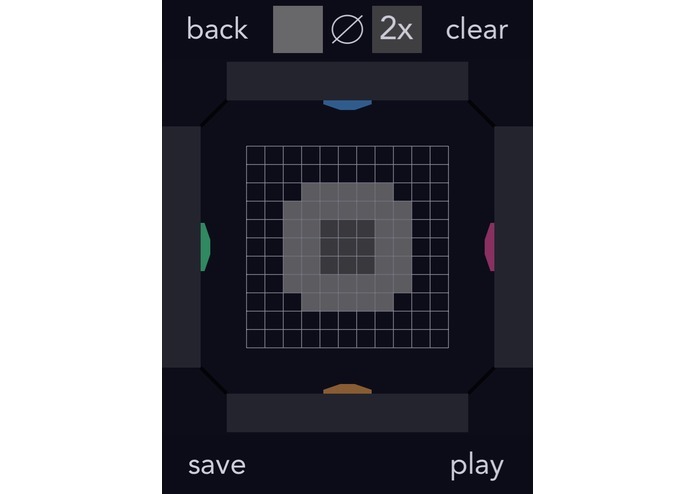 Battle Bats also includes a level editor that enables you to create and save your own levels. It's easy -- just draw on a grid and double tap to toggle the toolbar. You can share your new creations with friends via email, or with push notifications coming soon!